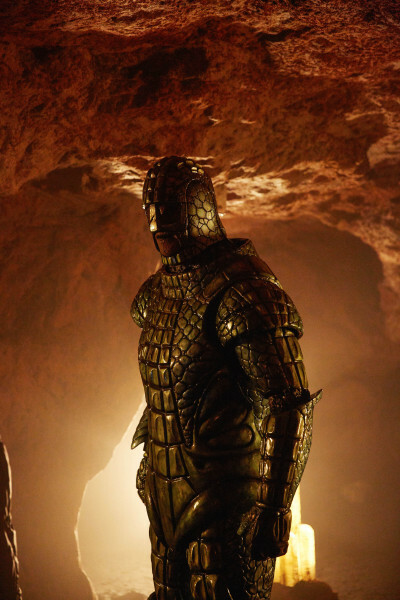 This week’s episode of Doctor Who takes the titular hero and his friends to that most classic of sci-fi destinations – the planet Mars, where the Time Lord will face his old enemies, the dreaded Ice Warriors. 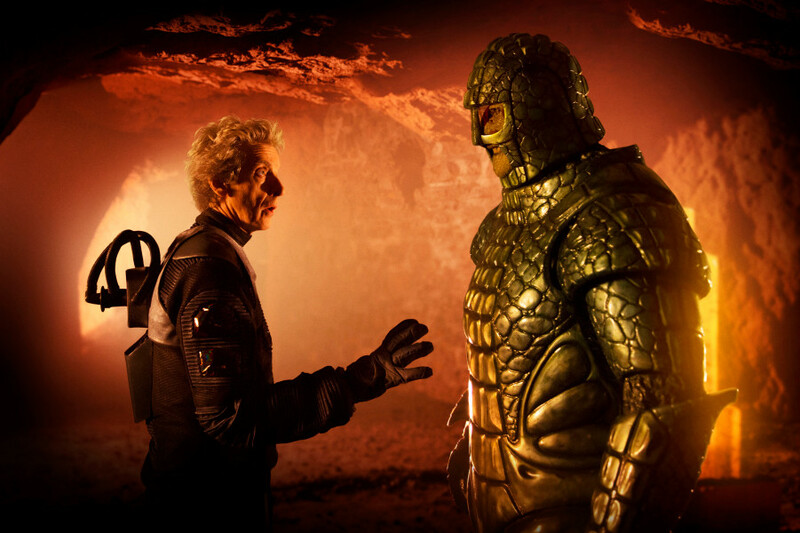 Titled “Empress of Mars,” it’s written by longtime contributor to the show Mark Gatiss and you can now get an extended look at the outing via the clip above or gallery below, both of which showcase the Doctor’s trip into the caves of the red planet, as he comes face to face with the native green meanies. 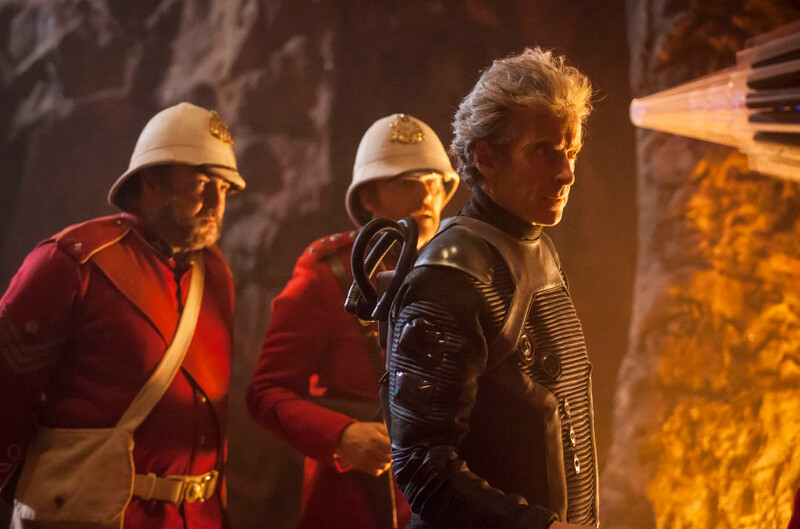 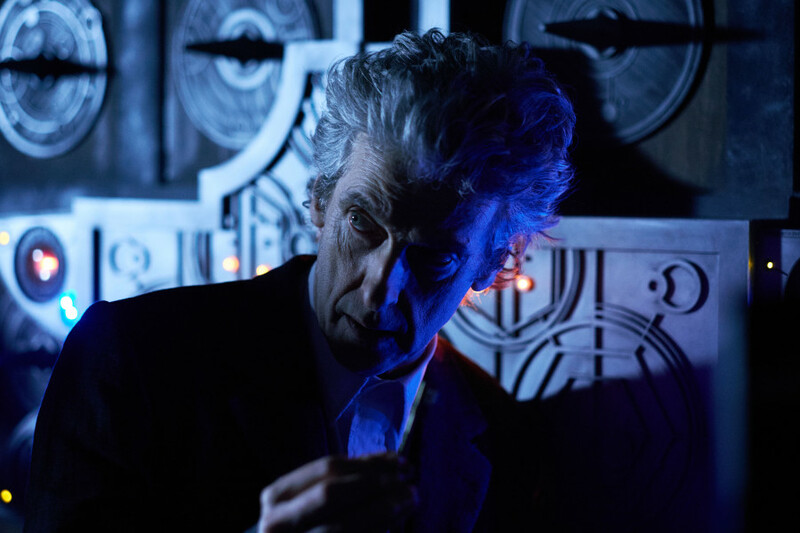 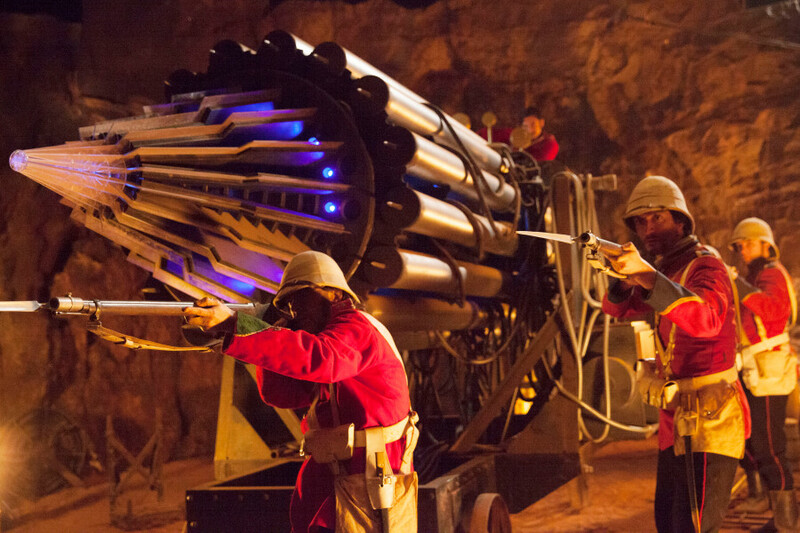 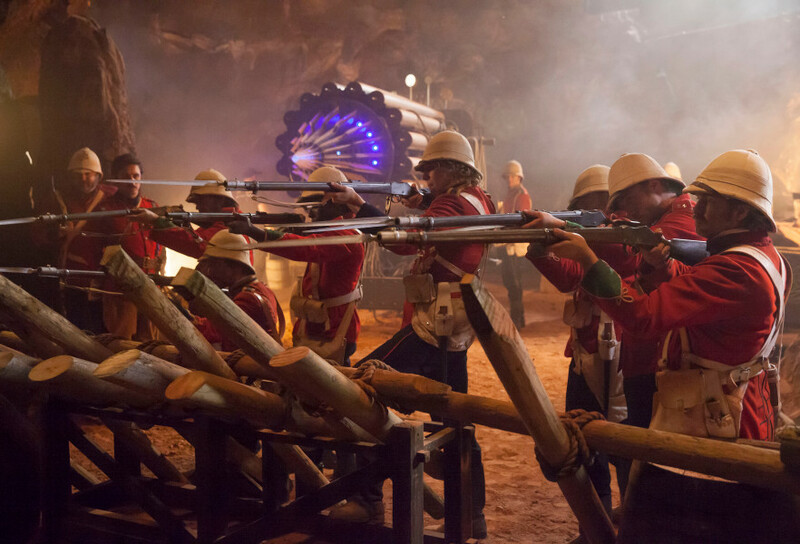 The episode is set to be an old-fashioned space-venturing romp, as the Doctor (Peter Capaldi), Bill (Pearl Mackie) and Nardole (Matt Lucas) discover the impossible: a troop of Victorian-era British soldiers on the surface of Mars. 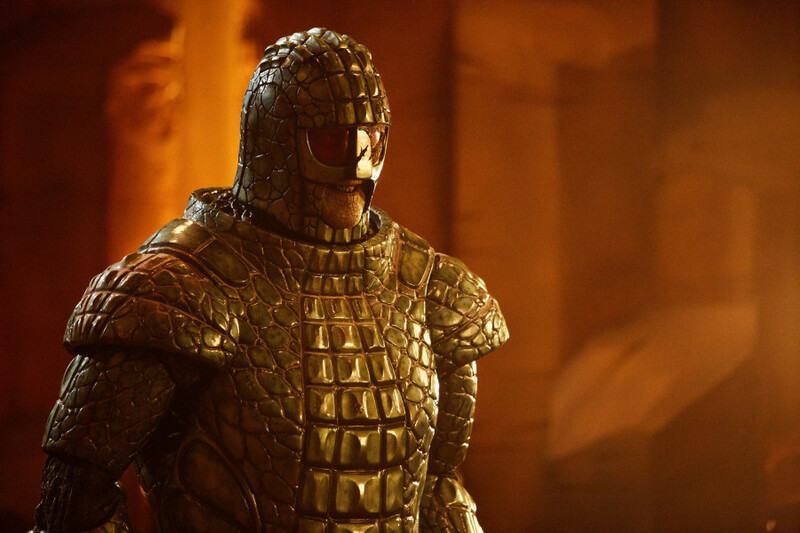 What’s more, their arrival awakens the slumbering natives – those reptilian rogues the Ice Warriors. 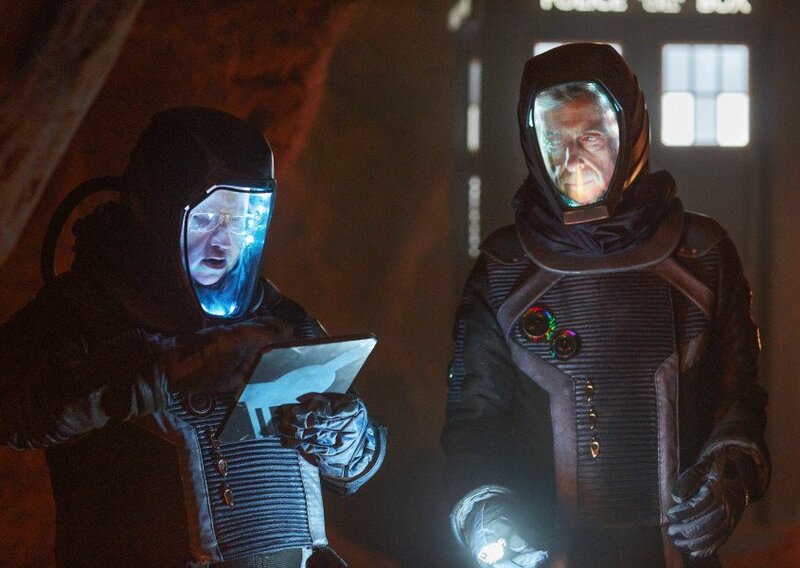 Longterm Doctor Who fans will know that the Martian menaces have been a part of the show’s mythology since way back in 1967. 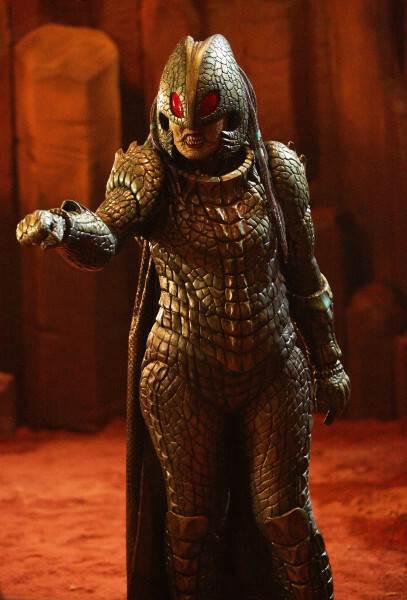 They debuted in a story titled – you’ll never guess – “The Ice Warriors.” Gatiss previously reintroduced the alien race to the modern incarnation of the show in 2013’s “Cold War.” As the title suggests, this episode will shine the spotlight on a new type of Ice Warrior – their female queen, the Empress. 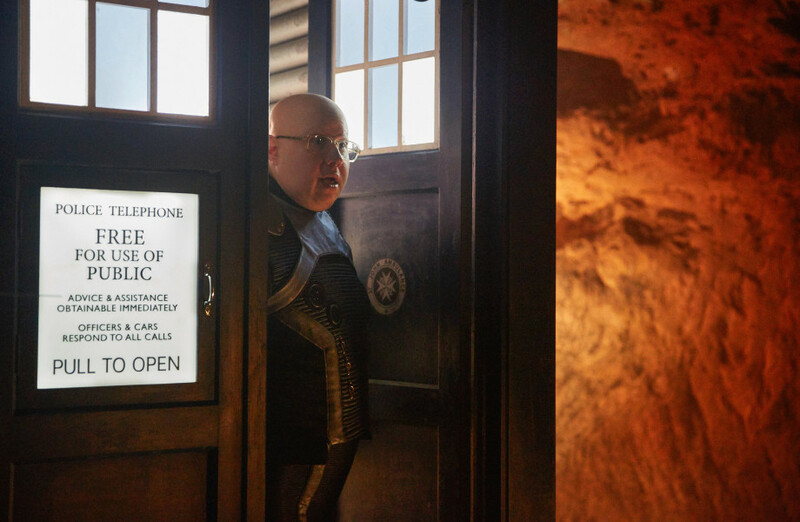 Gatiss has recently spoken about how this might be his last contribution to the series, as he has “no idea” whether he’ll write for Doctor Who again after his frequent collaborate Steven Moffat exits the showrunner position at the end of the year and Broadchurch creator Chris Chibnall takes over. 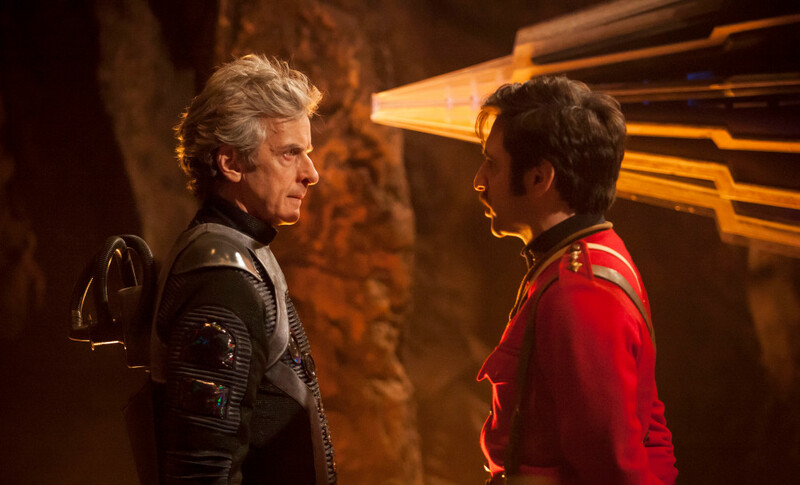 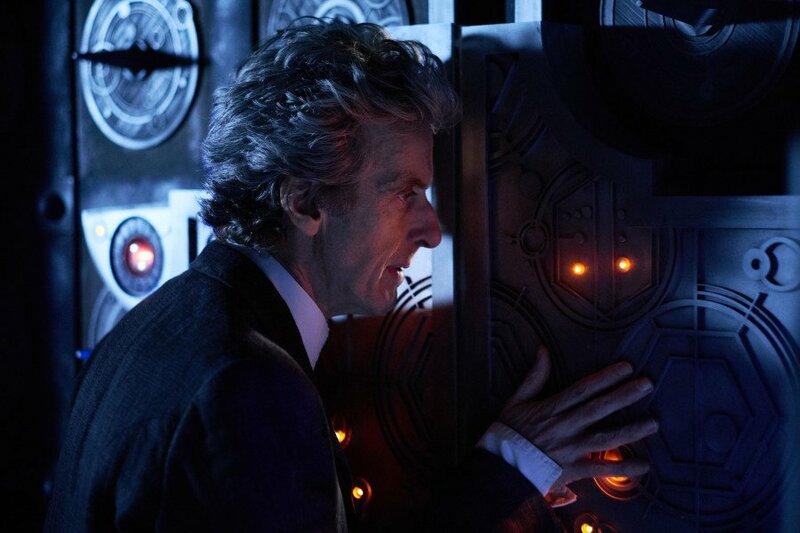 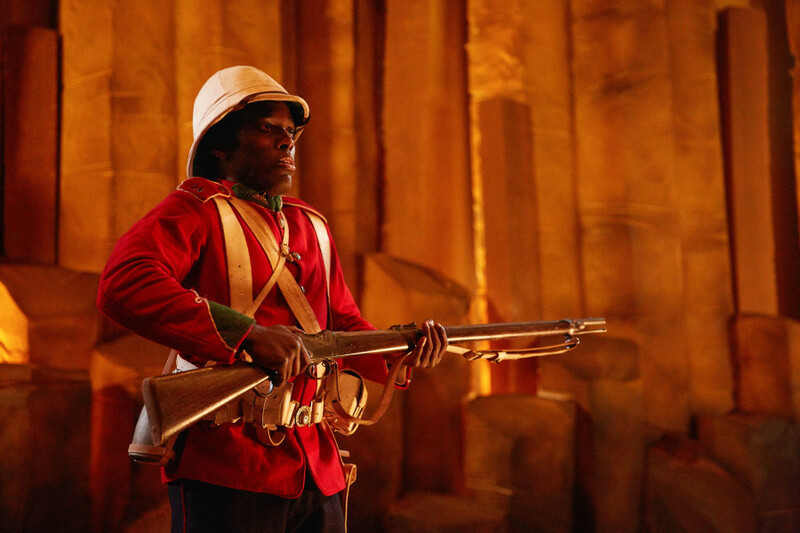 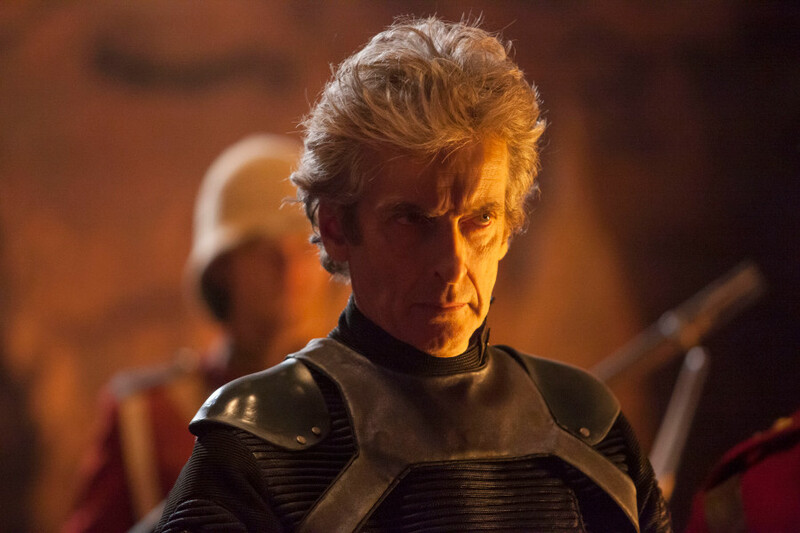 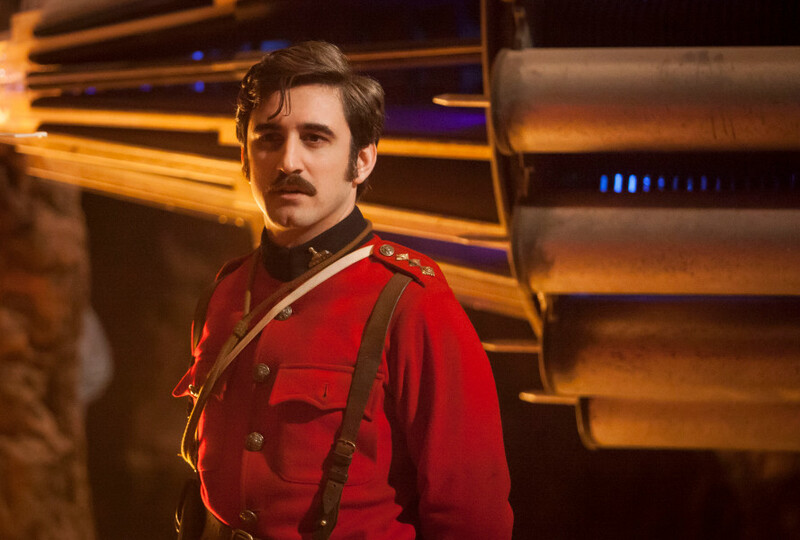 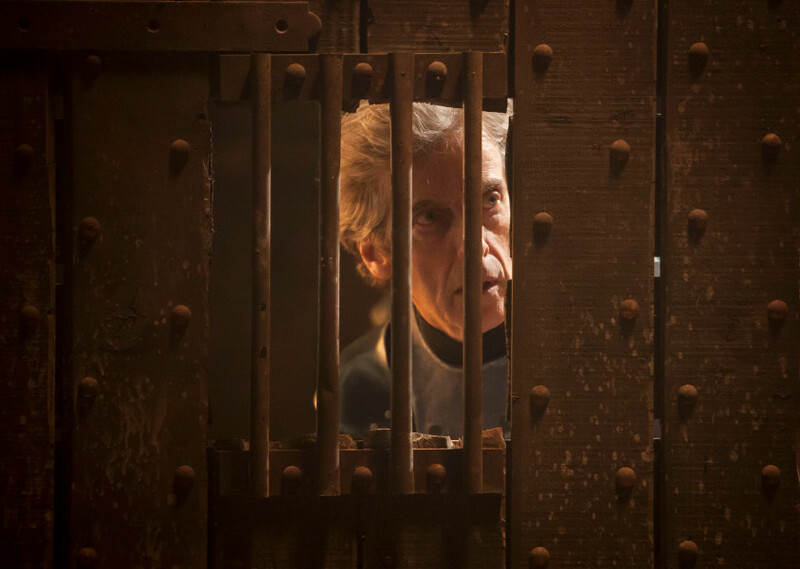 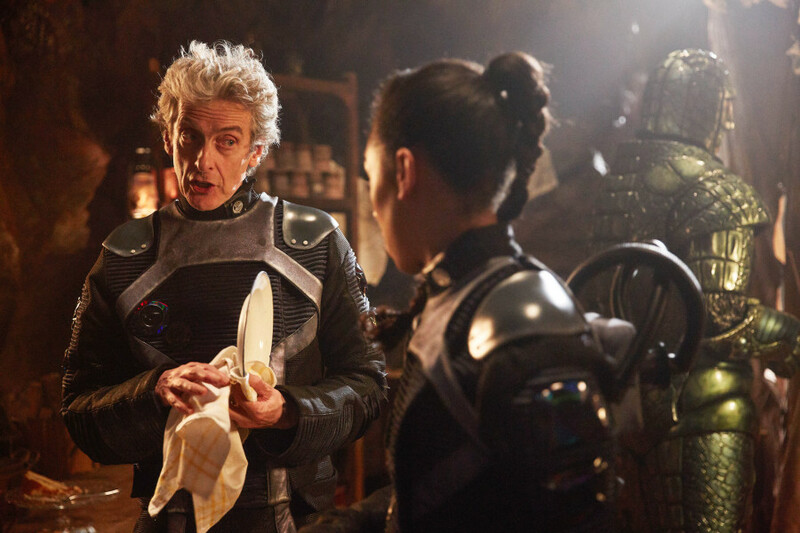 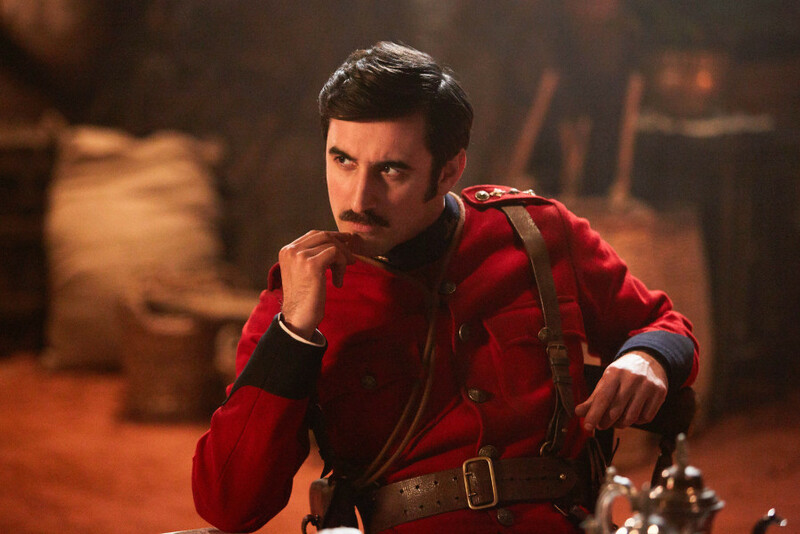 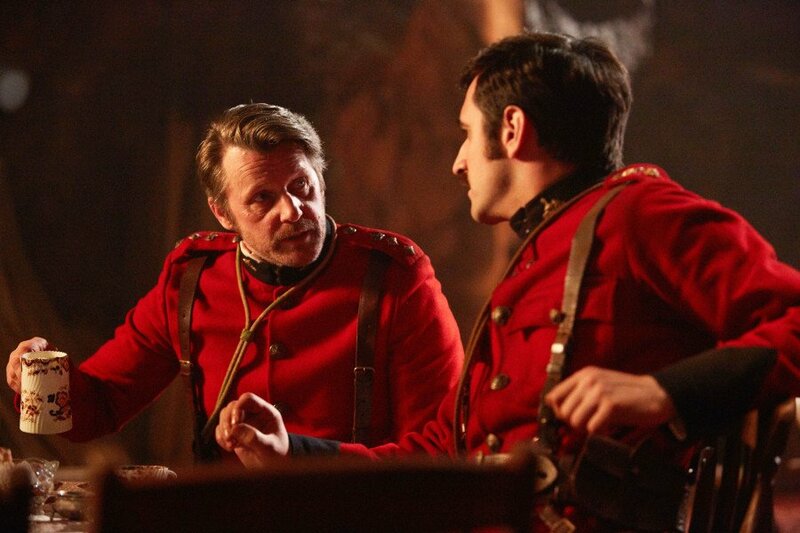 Stay tuned for more on that front, but be sure to tune in to catch “The Empress of Mars” when Doctor Who returns to BBC America tomorrow at 9PM – it might just be Gatiss’ final episode.